Your Top Source For All Things Coin Rings! Where is the best place to buy coins to make coin rings? This is a question that comes up a lot. 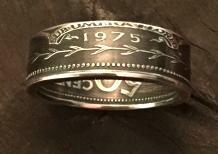 I always tell people who are first starting out making coin rings to do so with the “change in your pocket”….. literally. Start with coins like clad (non-silver) quarters and half dollars, (your local bank will often have the JFK half dollars if you don’t have any). This gives you invaluable experience gained only through practice on the various techniques of coin-ring making and gets you familiar with the process, without worrying about making a mistake on a more expensive silver coin, for example. As far as using 90% silver coins to make rings, a great place to start is to look up a local coin shop/dealer in your area to get some 90% silver coins. Talk to the owner of the shop; let them know what you’re looking for and why. It’s always good to have some type of report/connection with them, as they could help to answer questions you may have. Tell them that you want “junk” silver quarters, half dollars, etc. Many shop owners will let you pick through what they have, and you’ll mostly only be paying what the metal content, or “melt value” of the silver coins are; as junk silver coins will not contain any numismatic value. It’s best to stay away from coins that have “numismatic” value; (or value based on factors such as condition and amount minted) at least when first starting out. You can also look on eBay for coins, but I recommend going to any of a number of online sites to first determine what the general values of the coins are before buying them. You can also go to: http://www.CoinFlation.com …. 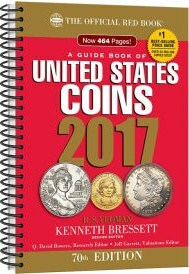 this website will give you an up-to-date pricing on the “melt values” of various coins based on their weight and metal content. Knowing the basics about coin values and specific metal content will help you tremendously as you begin and continue to make coin rings! IMPROVED Universal Stainless Steel Starter Cone for Folding all Coin Rings! 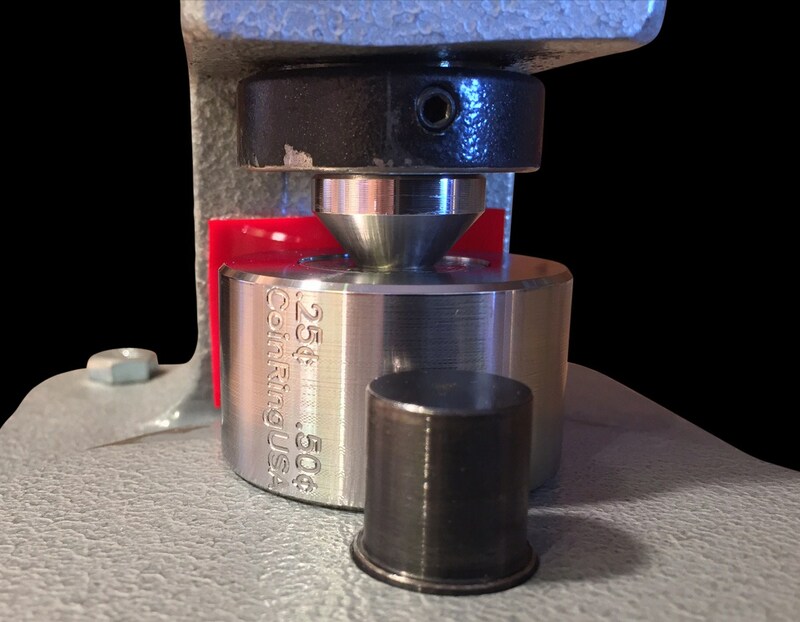 Here’s the IMPROVED Universal Stainless Steel Starter Cone for Folding all Coin Rings! Having the right tools and being able to prolong their work life is key, and this new stainless steel starter cone is designed to do just that! 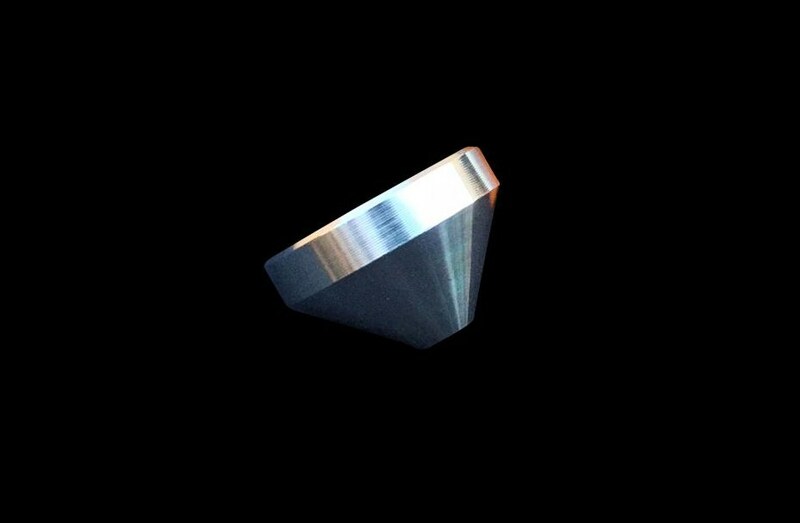 Stainless Steel Starter Cone to begin the coin ring-folding process. Getting ready to fold a silver US Quarter with the stainless steel starter cone. 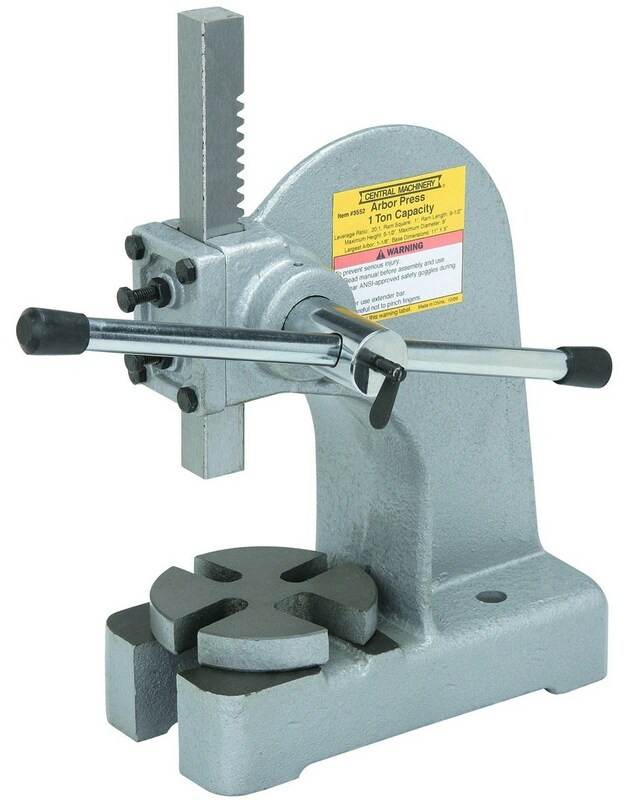 It’s designed to begin folding coins with 1/4” center-punched holes, all the way up to 5/8”+ center-punched holes. The first initial fold produces the most wear and tear on your folding tools. 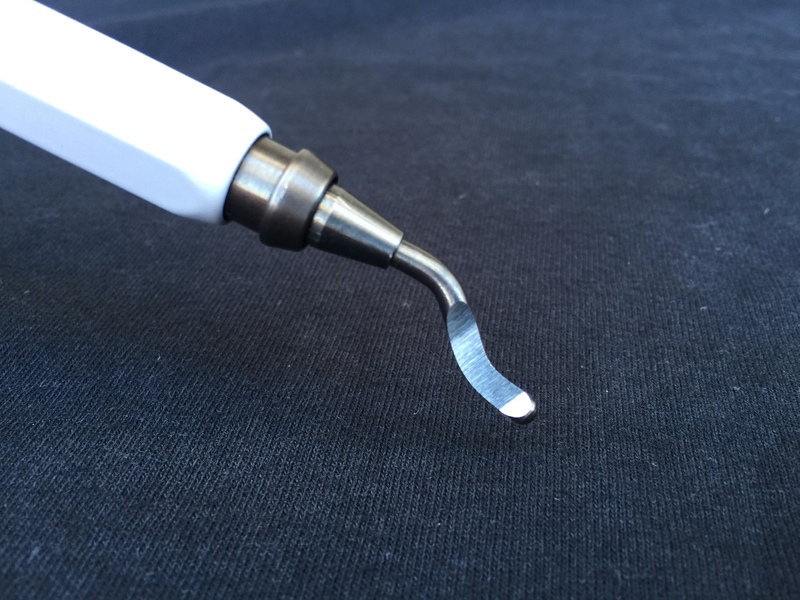 By starting the fold with this tool, the folding cones and Delrin balls are not subjected to the sharp edge of the center-punched hole in the coin, therefore greatly reducing wear on your folding tools. 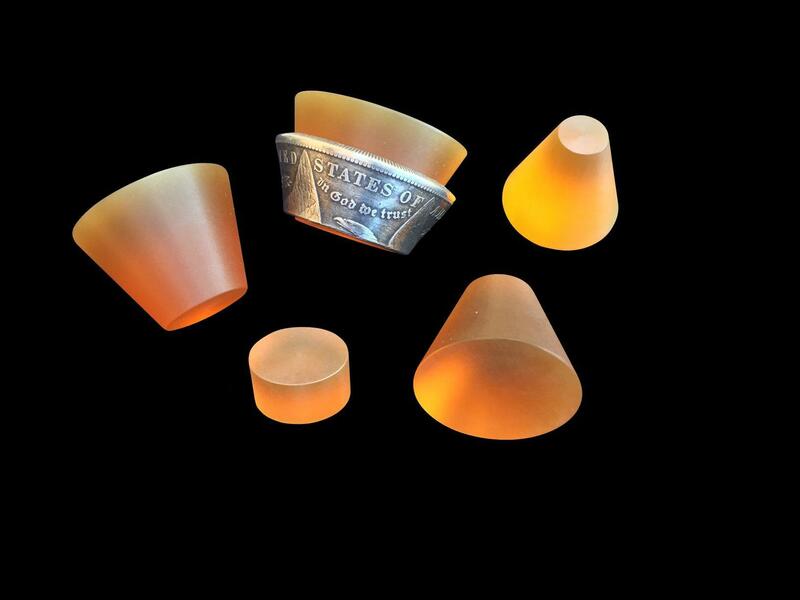 * MY NEW FOLDING CONES ARE NOW MADE OUT OF WEAR-RESISTANT HARDENED STAINLESS STEEL… NO MORE GROOVED AND WORN-OUT CONES! This starter cone also works great in conjunction with my 2 “Stabilizing”/Reduction Dies, as you have more stability during the first crucial press due to the coin being completely level and stabilized when folding over any US Quarter, US Half Dollar, Morgan/Peace Dollar, or the American Silver Eagle! A 90% silver Iowa state Quarter after initially being folded-over using the stainless steel starter cone. 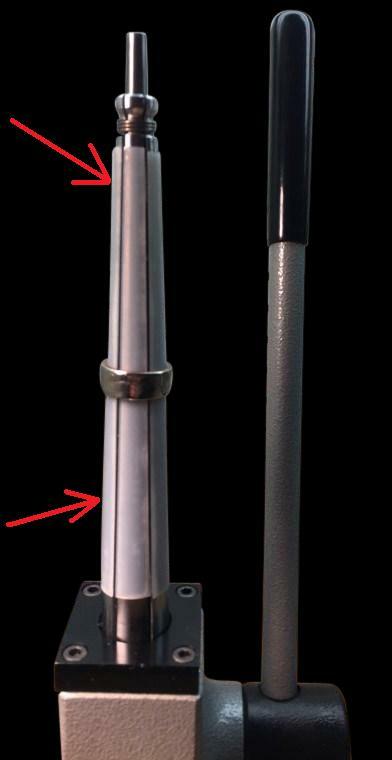 Make sure that you bevel (ROUND OUT) the sharp 90° edges of the inside of the center-punched hole in your coin BEFORE using this tool, as doing so will also prolong the life of your folding tools. This is best accomplished with a deburring tool that can be purchased online. Anneal (heat & then quench) the coin often to keep the metal in a softer state to prolong the wear life of your folding tools. 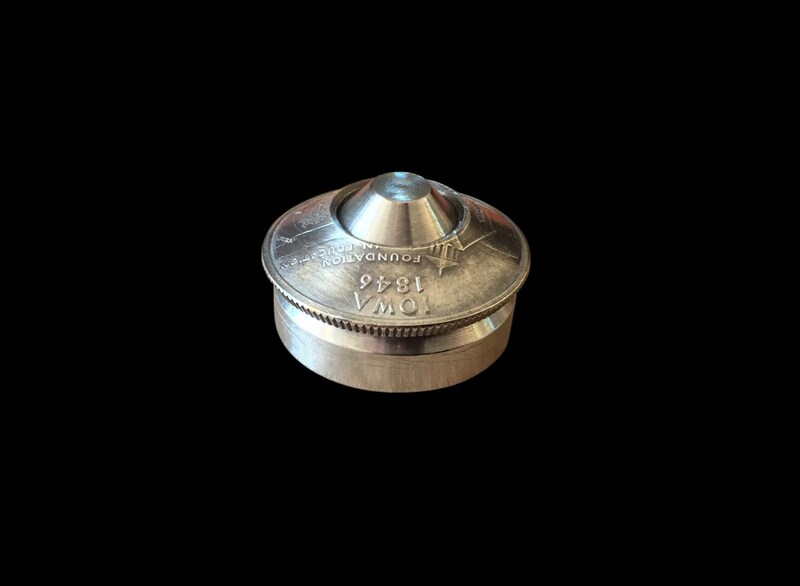 * It’s highly recommended when folding over coins made of Nickel and other tough alloyed coins that they be initially folded over with this starter cone and then completed with the folding cones. 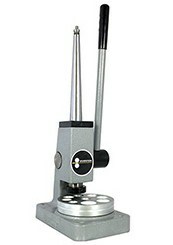 (Coins, ring sizer machine, and reduction die pictured are not included and are used for reference only). — CAUTION! This is a small part and can be considered a choking hazard. Please keep away from children and pets! — Always wear safety glasses. — Keep fingers, long hair, and loose clothing away from any pinch points or open flame. •To view all of my videos on coin ring tips and tricks, subscribe to my YouTube channel by typing “CoinRingUSA” in the YouTube search box. Thanks, and here’s to your coin ring-making success! What’s the Best Way to Sell Your Coin Rings? This is a question that I get asked a lot: where do I go to sell / how do I go about getting others interested in buying my coin rings that I make? There are many creative ways to get started selling coin rings, and all of the ways that I’m going to list below have either very little or in most cases NO out-of-pocket expense involved to implement them. 1.) 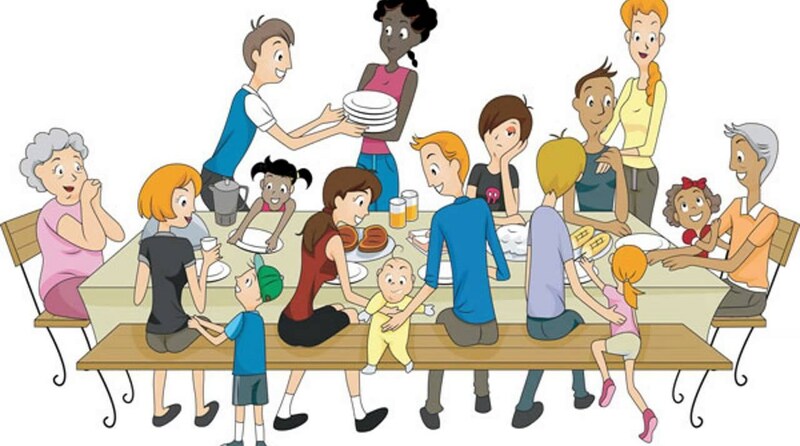 Friends and Family. No, this is not a commercial for a cell phone plan, but you should be going to your friends, family, co-workers, and just about anyone else that you know when you’re first starting out making coin rings. It’s much easier to introduce this to people that know you and that you have some type of connection with. They can give you the confidence necessary when you’re just beginning. 2.) 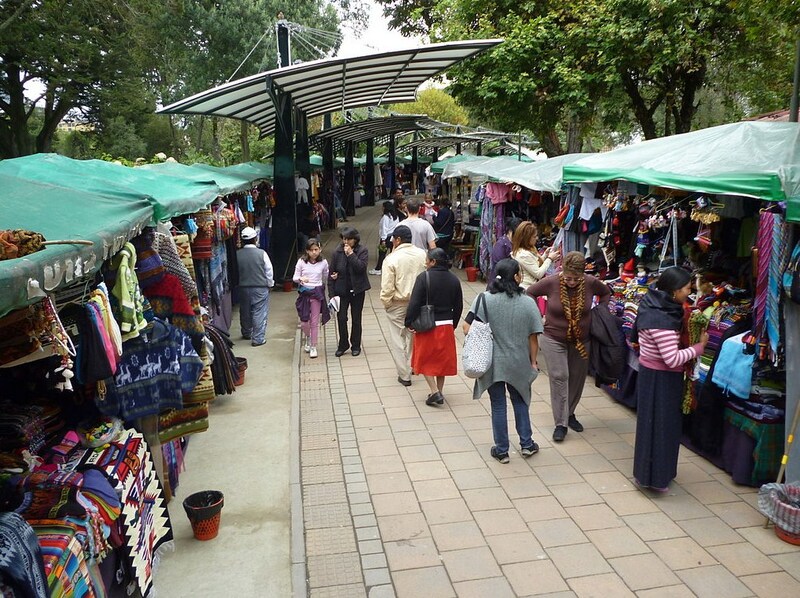 Flea Markets / Arts and Craft Fairs. This can be a great way to meet people and where you can show people what you make. I would not recommend actually spending money in the beginning to rent booth space, rather; I would walk around to the OTHER vendors that are already there and I would strike up a conversation that way. I actually did this when I attended my first local Farmers Market/Craft Fair when I was starting out and I ended up selling the Walking Liberty Half Dollar that I was wearing on my finger to a vendor that same day! 3. Community Boards. 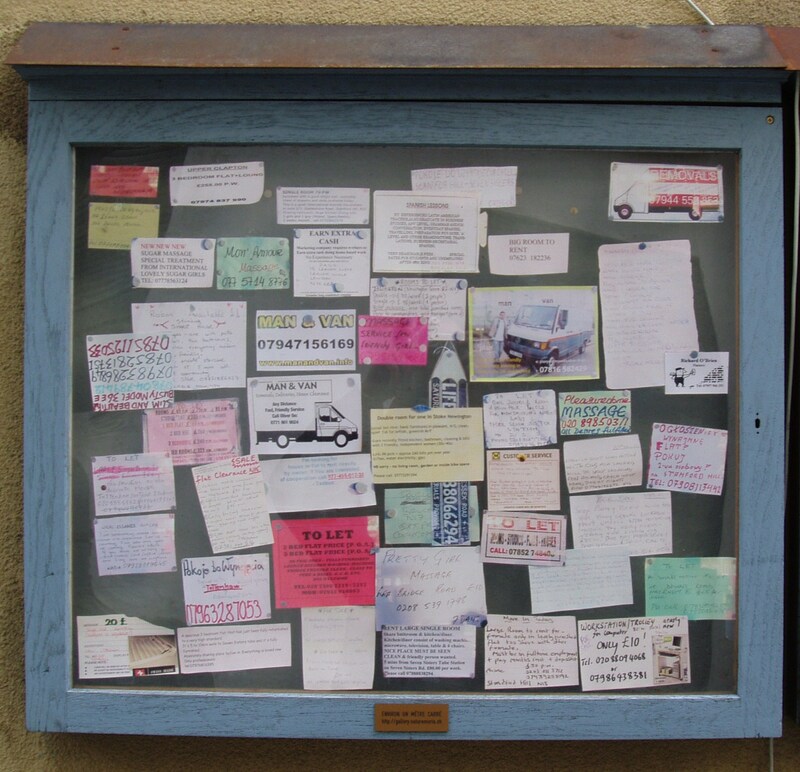 These boards can be found virtually everywhere: in coffee shops, supermarkets, and other places where people gather. You can tack up a business card if you have one made up for coin rings, or you can print off your name and # along with a picture of one of your coin rings and generate some interest that way from folks who look at those boards. 4.) 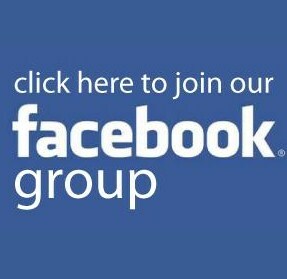 Joining FaceBook Groups. This method is probably the easiest and most effective way to generate interest in your coin rings. There are many different groups to join, such as Arts & Crafts Groups, How-To / DIY, (or “Do-It-Yourself”) Groups, and even Misc. Groups. The best part is: you can create your own group or ask to join Groups from all over the country if you don’t mind shipping your coin rings. Coin Ring Making is becoming more and more popular, and using one or more of the methods described above can help you to create awareness around your new hobby and even get you some coin ring sales! Visit my Shop Page to see the highest quality coin ring-making tools that I have to offer. So you’ve selected the coin that you’d like to make into a coin ring, you’ve annealed and center-punched a hole into it, and you’re ready to begin folding it down into a reduction die. BEFORE doing so, you want to make sure that you protect the surfaces of your folding cones from premature wear and tear; and one of the BEST ways to do so is by beveling, or ROUNDING OUT the 90° edges on the top and bottom of the center-punched hole in your coin. 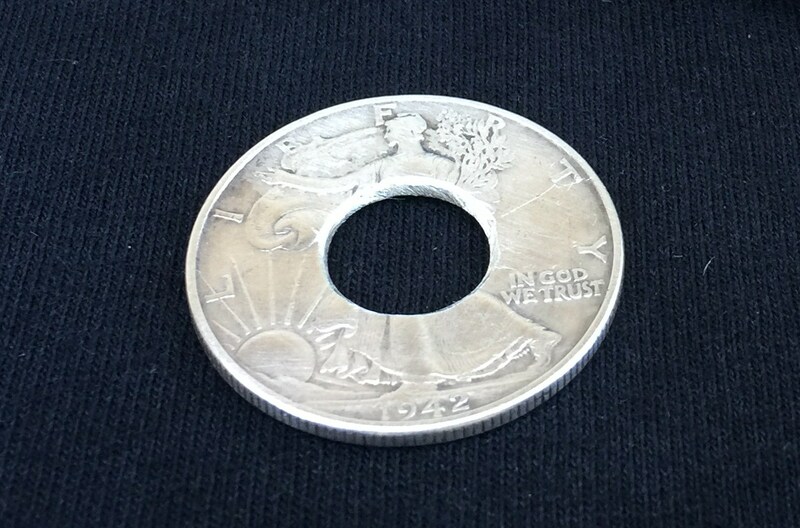 Notice the 90° sharp edges on the inside of the hole in the coin just prior to deburring. 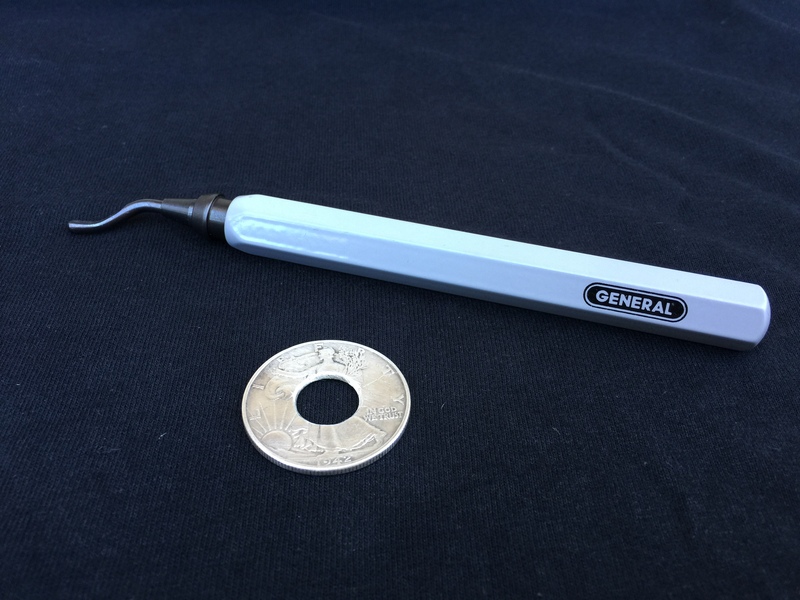 You grip the deburring tool in one hand and the coin in the other, and with nice and even strokes; begin to work your way around BOTH sides of the coin, keeping an even amount of pressure all the way around the hole. No more sharp edges and ready for folding! Even after you’ve softened the inside edges of the hole in your coin by beveling, another trick to further lengthen the work-life of your folding cones is to START your first fold with something called a Stainless Steel “Starter Cone”, which helps to eliminate the perpendicular edge to the coin where it meets the surface of the folding cone, (which is at that point where the most amount of wear will occur to the surface of your folding cone(s). Another added benefit to deburring the hole is that you eliminate any micro-tears that may have been created by punching a hole. If you own a set of my “Stabilizing” Reduction Dies, you’ll need to start the folding process with a Stainless Steel Starting Cone. The reason being is that there is not enough initial clearance for the folding cone to fit under the ram head and your coin prior to the folding process. You’re now ready to further fold your coin over! If you’ve made any of a number of coin rings, you know that at times, your coin can become uneven, or “wobbly” looking; (commonly found on thinner, smaller coins that have high reliefs, such as the Washington Quarter or the Benjamin Franklin Half Dollar). This can also happen if you fold your coin too quickly into your reduction die if it’s not level to begin with while you’re folding it down. 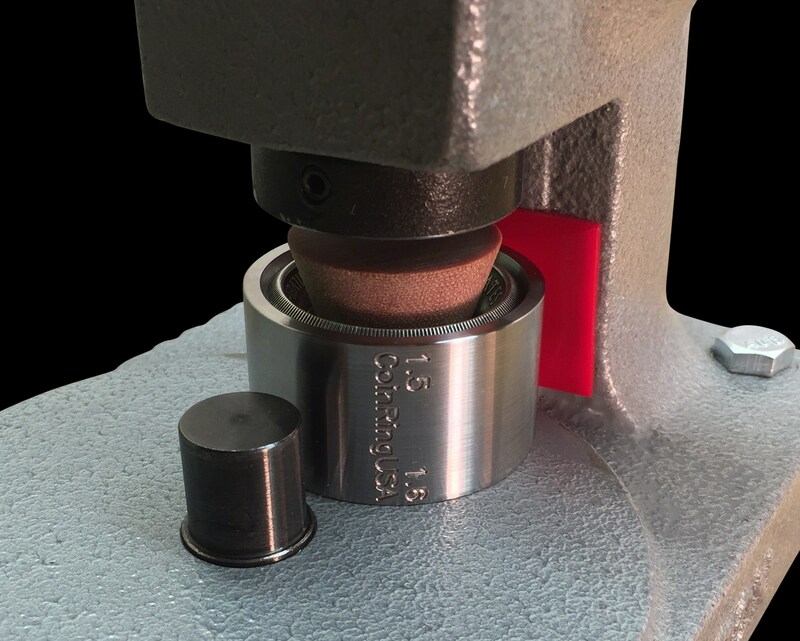 If that happens, you can use a new tool called a “Coin Ring Repair Die” along with a piece of high-impact and cut-resistant Urethane Pad on any ring sizing machine, arbor press, or hydraulic press to help straighten the wobbly coin ring out. 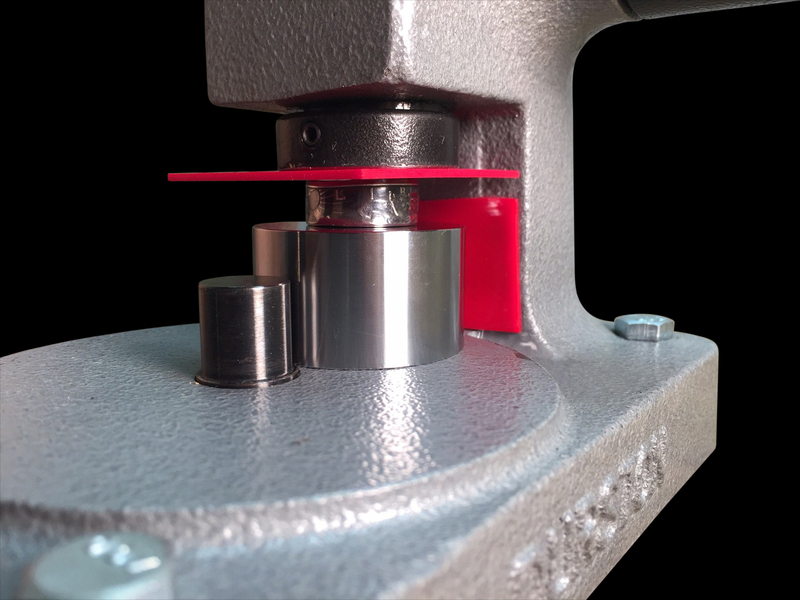 The Coin Ring Repair Die (pictured above) is made out of a solid piece of Hardened Steel and can also be used as a sizing “Press Plate” when you’re using an arbor press or a hydraulic press to reduce your coin down to its’ final shape and size. 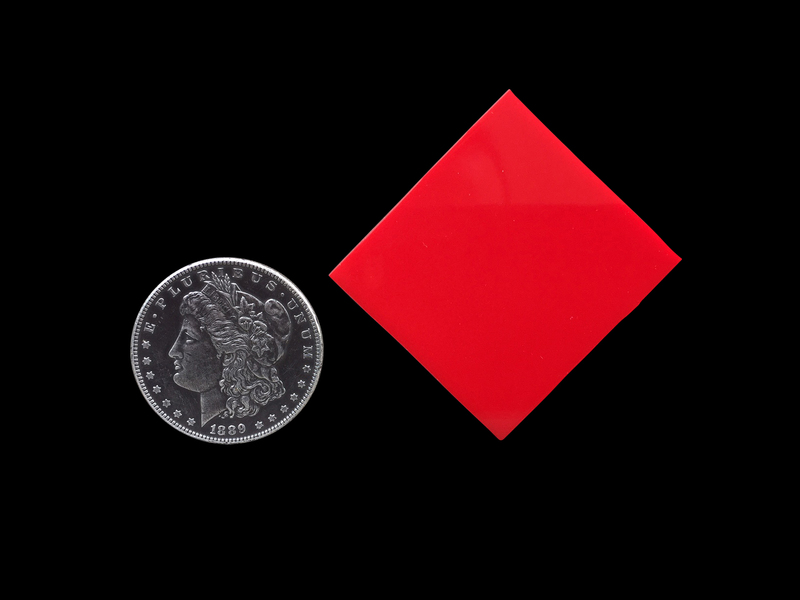 This Coin Ring Repair Die and red Urethane Pad Kit makes a great addition to any Coin Ring makers’ toolbox. Be sure to click on the Blue “Follow” Button on this blog site and feel free to Subscribe to my YouTube channel found under “CoinRingUSA” for new coin ring-making tool updates as they come out. 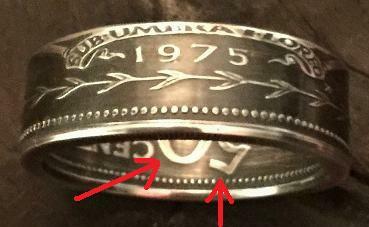 What’s the best way to protect the inner and outer detail of my coin while I’m making it into a coin ring? This is my personal favorite. 3. 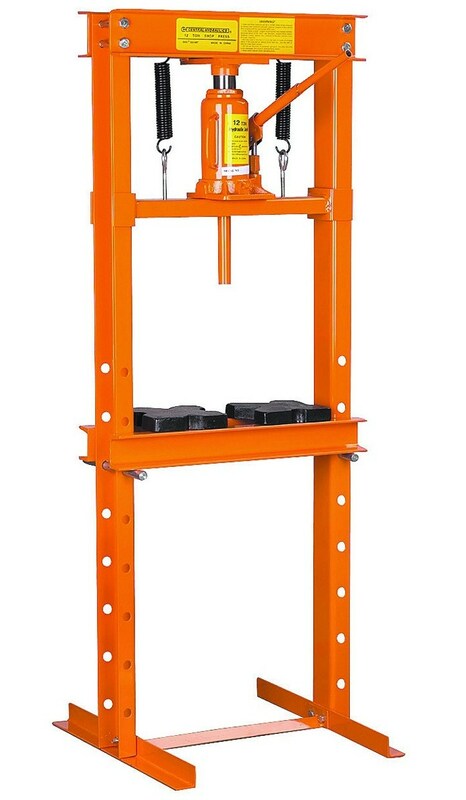 A 12-ton Shop Press (this is definitely way more press than you will ever need to use to make a coin ring; as you can easily use the 6-ton “A-frame” tabletop shop press from Harbor Freight if you want to). Goal: to keep the reeded edge intact! The key to protecting the outer edges of the coin ring as you’re reducing it is to use some impact-resistant plastic tape, which works very well in that it provides a buffer between the edge of the coin and either the ram head on your ring sizing machine, the press arm on a shop press, or the square ram on a 1-ton arbor press. Below is a picture of my “Durston” Ring Sizing machine. Notice the thin grey layer of impact-resistant protective tape covering the ram head, (directly on top of the plastic bearing ball). 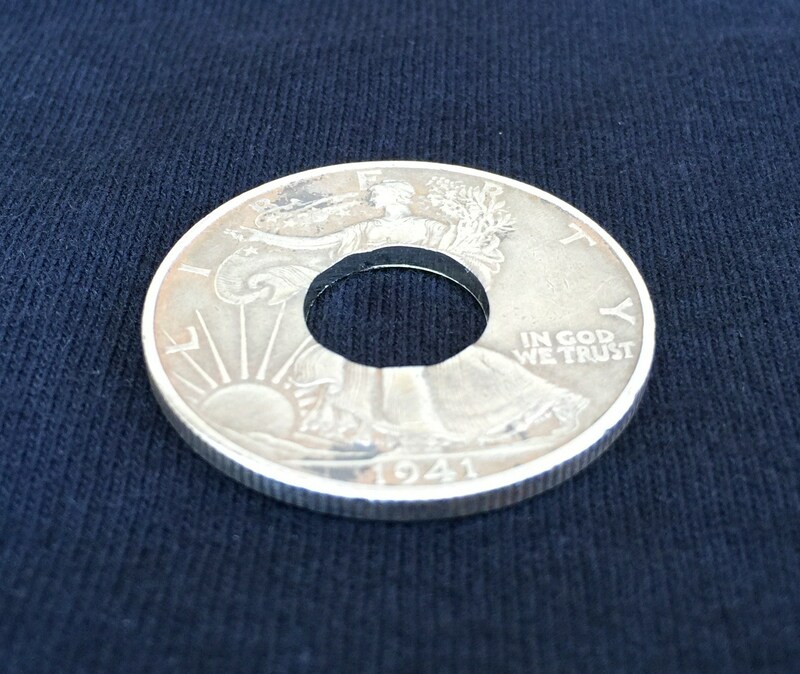 This is what acts as a “buffer” and protects the outer edge of the coin that is facing UP from the reduction die as you are reducing it for shaping or final sizing of the coin ring. Impact-resistant tape on the splines of my ring sizing machine. Below is an example of the crisp inner detail of a finished proof 1975 Half Dollar from the country of Belize that I recently made for a customer, using the impact-resistant tape and the plastic bearing balls. If you use these simple tools, your coin rings will turn out with striking detail! Visit my Shop Page for all of the highest quality coin ring-making tools that I have to offer. 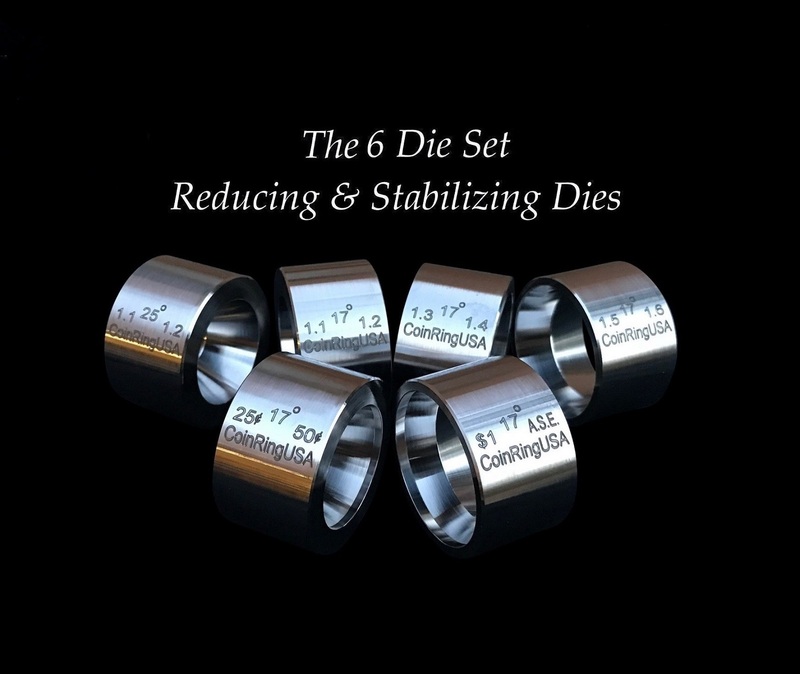 People often ask me questions relating to reduction dies, which are a critical component necessary when making coin rings. Reduction, (also known as “compression” or “reducer” dies), are conically-pitched (or cone-shaped) pieces of round steel that are used in the process of folding over and then reducing coins to make into coin rings. Oftentimes, people aren’t familiar with the best places to go to get these reduction dies, or the proper questions to ask the person offering them before making their purchase. Question #1: are the dies made from wear-resistant and hardened stainless steel? The Hardened Stainless Steel that I use is very tough, durable, and has some of the best wear and rust-resistance than most other types of metal that people are choosing to use. I work with machinists who are true craftsmen at their trade and they are able to produce an ultra smooth, mirror-like finish to the inner die wall faces that allows for the least amount of friction and therefore easier reduction of even the largest and toughest coins. If you look closely at most others’ dies, you can see somewhat of a rough finish on the face of the dies, which can adversely affect their use. 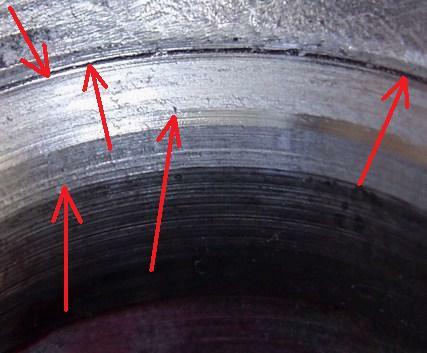 Question #2: are the inner walls of the reduction dies fine-smoothed and polished? This is a critical aspect of having a quality reduction die that shouldn’t be overlooked. Having an ultra smooth inner die-wall finish, (which is the part of the die that makes contact with the outer edge of the coin that you are either folding or reducing), allows for minimal friction and force needed to forge the coin. Damage to the outer reeded edge of the coin isn’t likely to occur as a result either. Question #3: are the reduction dies precision CNC-machined? You may or may not have heard of this term before, but the “CNC” in machining is an abbreviation for “Computer Numerical Control”. It simply means that computers control the use and operation of manufacturing tools such as mills, lathes, routers and grinders. The key benefit to this is that it produces the exact same result each and every time. Even the best human operator will have small variations between finished results, whereas a CNC machine will produce exactly the same result every time it is run. Where this can come into play with the reduction dies is having the ability to machine the exact same inner die wall pitch throughout all of the dies; down to thousandths of an inch consistently every time. The reduction dies that I offer are all precision CNC-machined. Question #4: are the universal reduction dies double-sided? This is mainly an issue of time, skill level, and cost to the person making the dies. 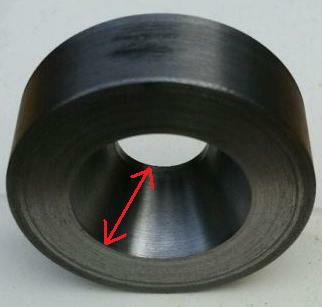 (*** With the exception of the new “Swedish Wrap” extrusion dies that are single-sided), the issue with the photo below of a 1-sided reduction die is that it becomes difficult to continue folding over and reducing a coin, due to the fact that you only have one size diameter die opening to work with. You’ll often end up buying multiple 1-sided reduction dies if you go this route. It’s much better to have a set of double-sided reduction dies that follow what I call a “Pairing Order”, which is simply having dies that have diameter sizes in sequential descending order, such as a die with a 1.4″ inch diameter opening on one side, and then a 1.3″ inch diameter opening on the other side of the same reduction die. In the sizing example above, you would simply flip the die over after you’ve folded the coin over on the 1.4″ inch side, and begin folding the same coin down into the 1.3″ inch diameter side of your reduction die. This makes the task of coin ring-making so much more effective and time-efficient; as you in essence have “2-dies-in-1”. 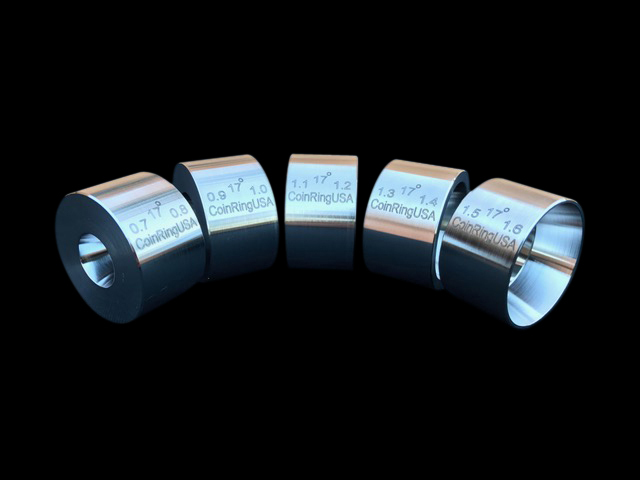 If you make sure that all of the aspects above are covered when purchasing your reduction dies, you will have coin ring tools that will produce a beautifully-finished coin ring that will last you a long time. To see and purchase the Reduction Dies that I offer, click here. 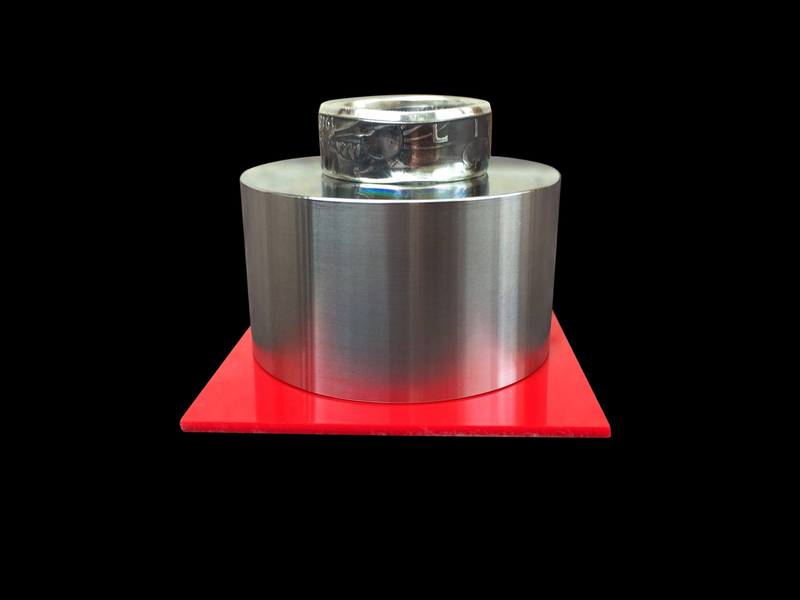 If you don’t see a particular item that you’re looking for such as the specialty reduction dies or the coin center punch tool, it’s because I am temporarily out of stock due to high demand. If that happens, please reach out to me by clicking on the “Contact” tab in the upper right-hand corner and I will get back to you as soon as I am restocked, thanks! NEW TOOL! 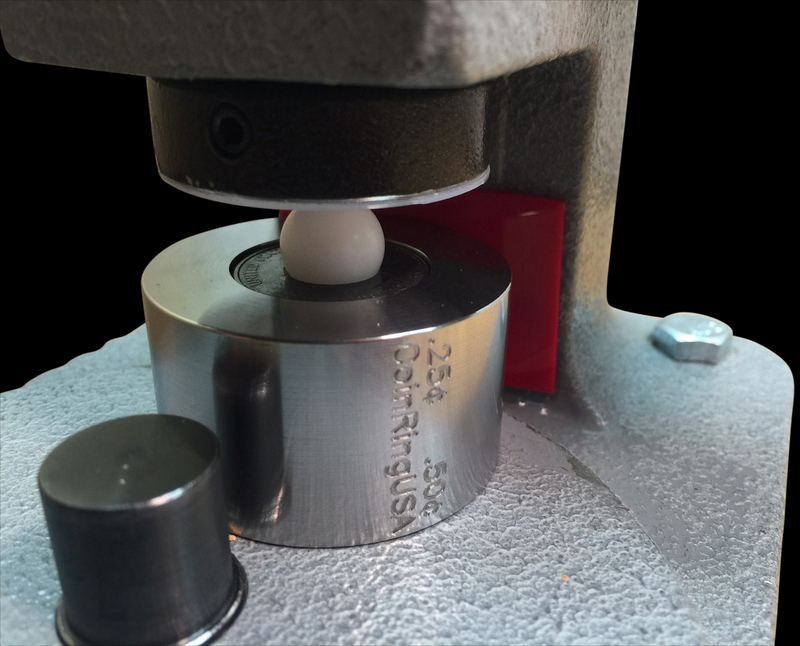 The “Re-REEDer” Stamping Die used to Apply DOUBLE-SIDED Reeds to Coin Rings! 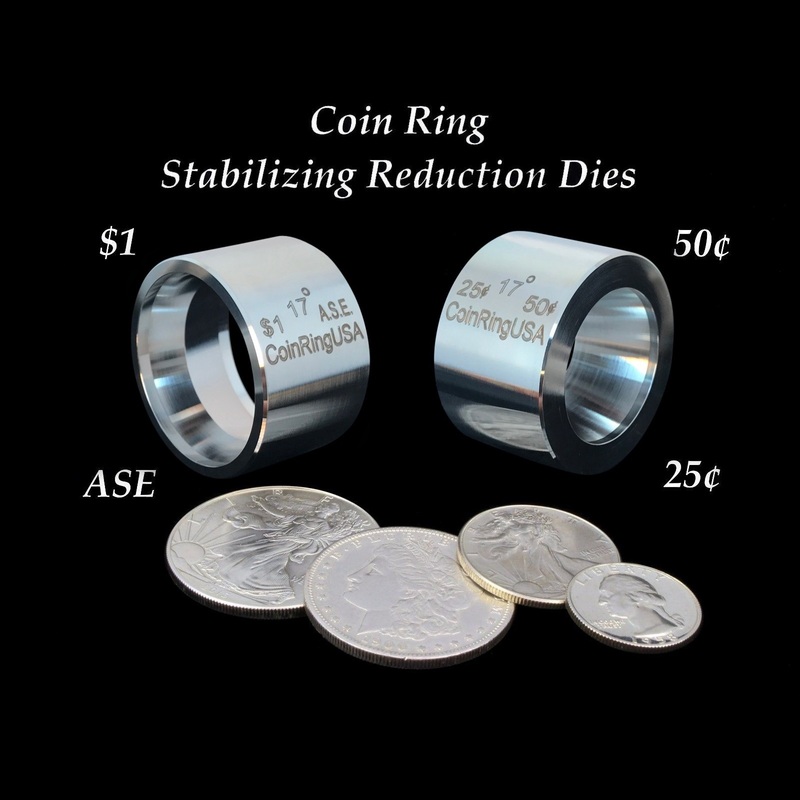 NEW Universal Stainless Steel Stabilizer Folding Cones and Spacer Set for Folding Coin Rings! NEW “Swedish Wrap Method” SET of Extrusion Dies for Getting the Smallest Sizes from the Large Coins!